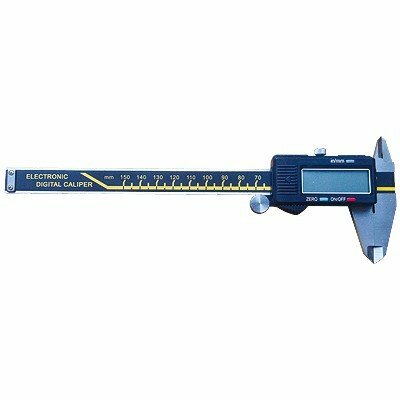 Craftsmen who use digital calipers find that their work gets done more quickly and to a higher degree of exactitude. 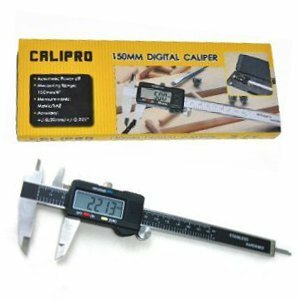 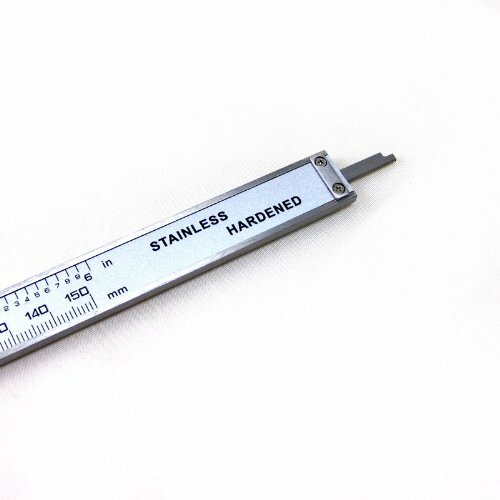 Handy digital caliper allows you to quickly take your measurement on various objects. 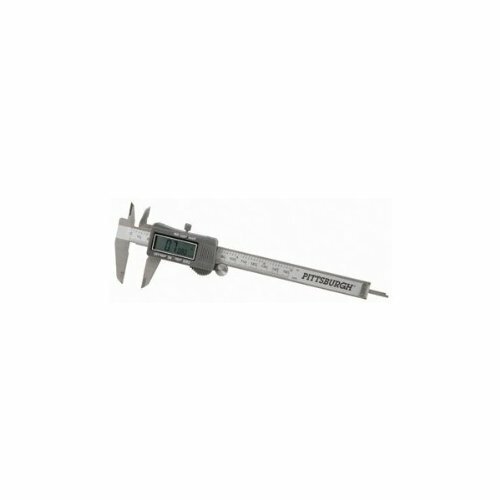 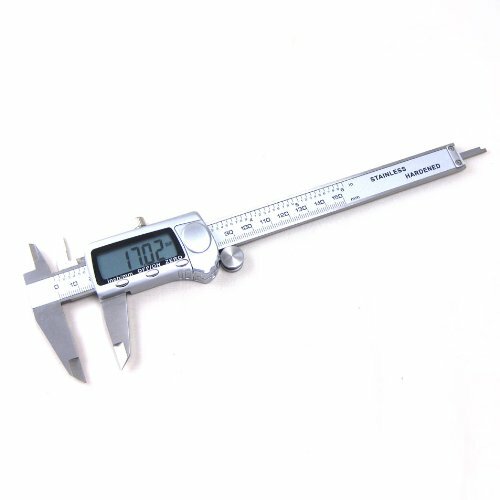 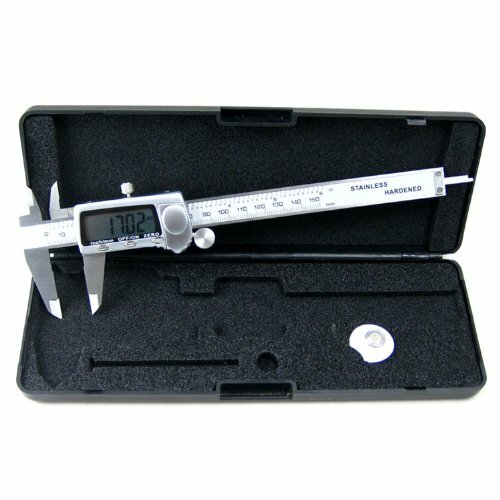 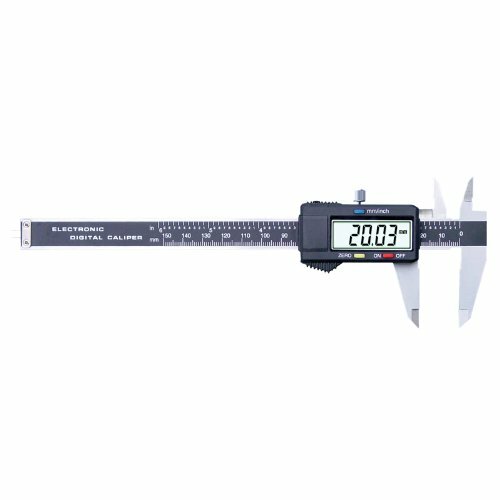 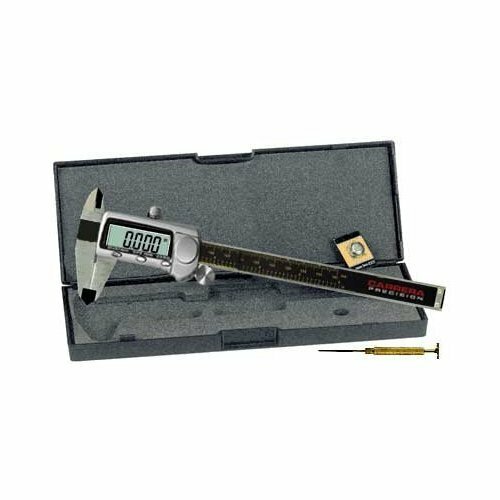 This digital caliper features with a durable steel casing, extra large LCD for viewing, and a stainless steel frame. 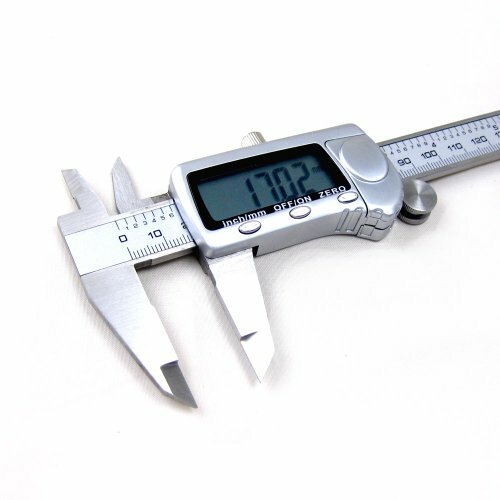 Convert to inches or metrics with a touch of a button.